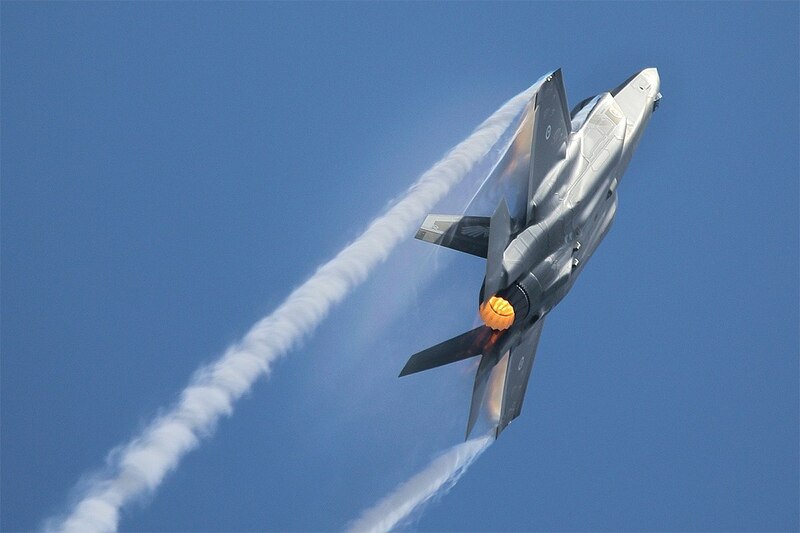 MELBOURNE, Australia — A Japan Air Self-Defense Force F-35A fighter jet went missing off the coast of northern Japan on Tuesday, with a search mission now underway. 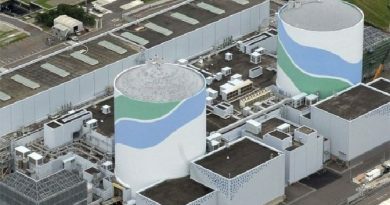 Local media reported that contact with the Lockheed Martin-made stealth fighter was lost just before 7:30 p.m. local time, with the aircraft’s last reported location identified over the Pacific Ocean about miles 85 miles east of Misawa city in Aomori prefecture, in the northern part of Japan’s main island of Honshu. 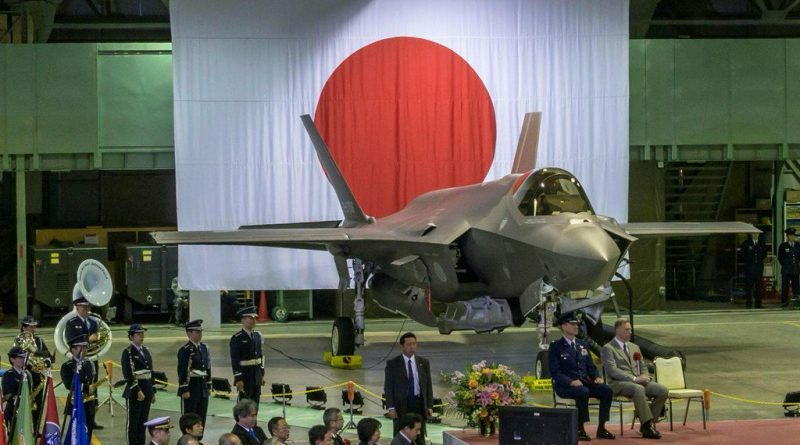 Japan’s national public broadcaster, NHK, quoting Japan Air Self-Defense Force officials, reported that the missing F-35A was one of four JASDF F-35As that had taken off from nearby Misawa Air Base for a training mission at 7:00 p.m. local time. The officials added that Japan Maritime Self-Defense Force aircraft and vessels have begun a search mission. Japan’s Coast Guard said it is sending two vessels to join in the search. Other JASDF aircraft, most likely search-and-rescue U-125A jets and UH-60J Black Hawk helicopters that are deployed throughout Japanese air bases, have also reportedly joined the search efforts. Speaking to reporters, Japanese Defense Minister Takeshi Iwaya said the JASDF will ground the 12 remaining F-35As for the time being. 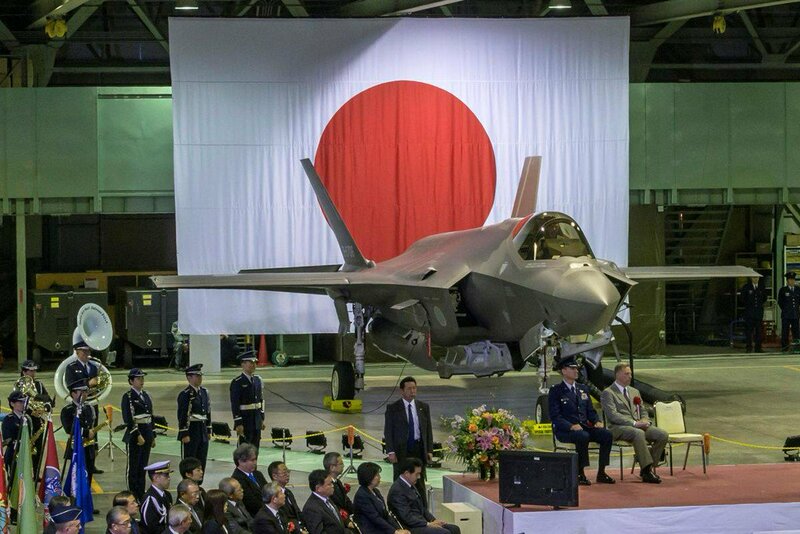 Japan had only stood up its first F-35A squadron at the end of last month, with the 302nd Hikotai established in Misawa with 13 F-35As following its transfer from Hyakuri, north of Japan’s capital Tokyo, where it had been operating the Mitsubishi F-4EJ Phantom II.